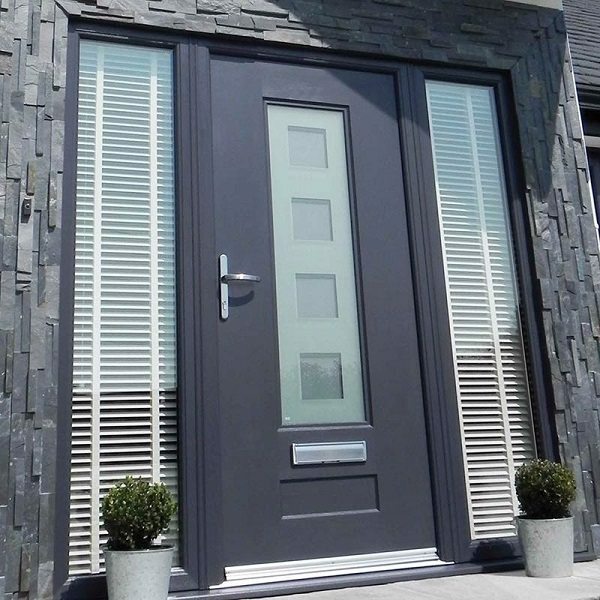 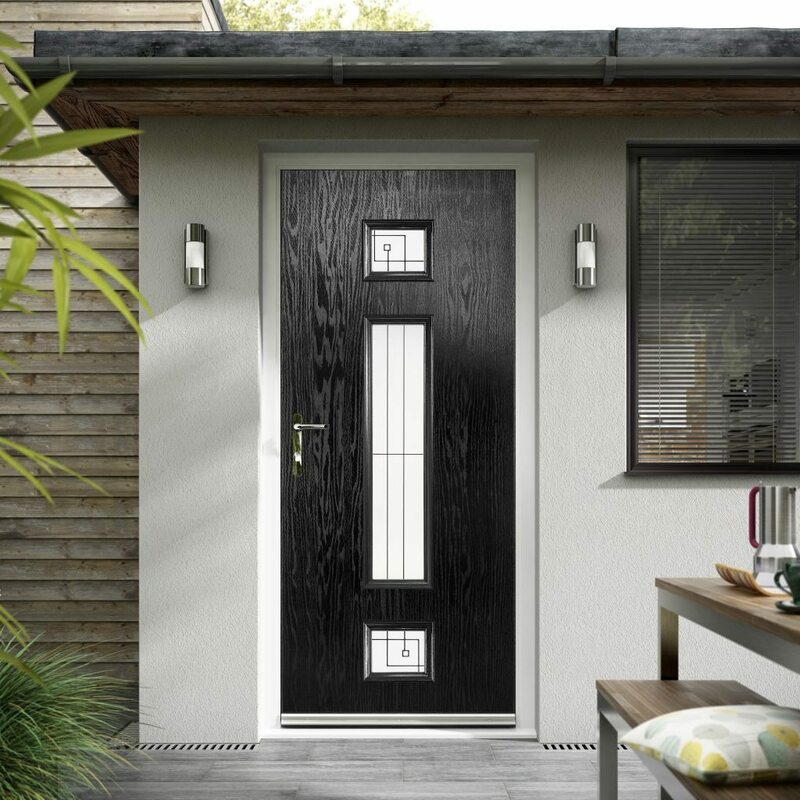 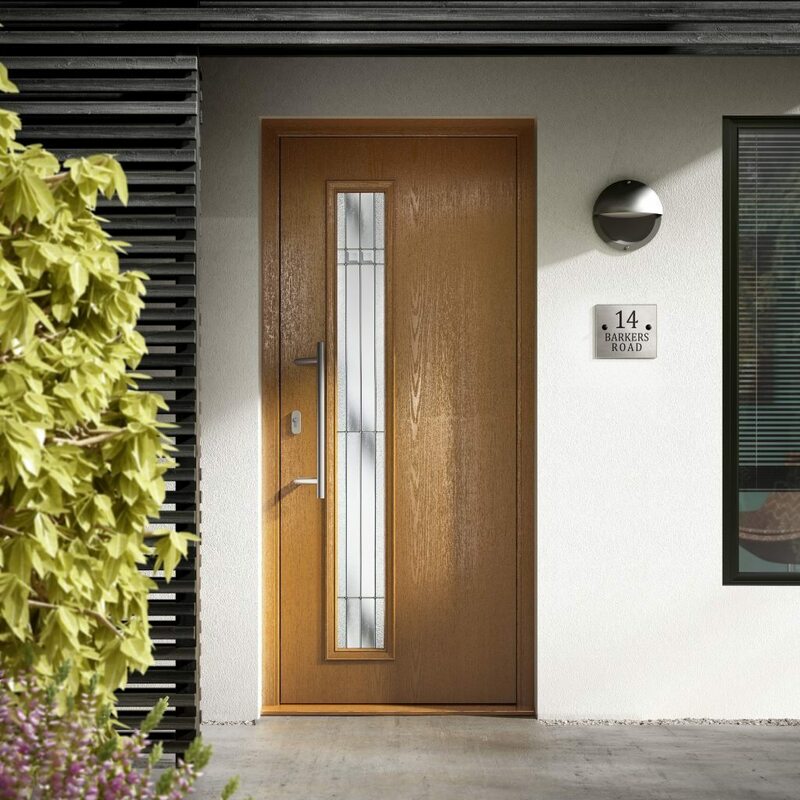 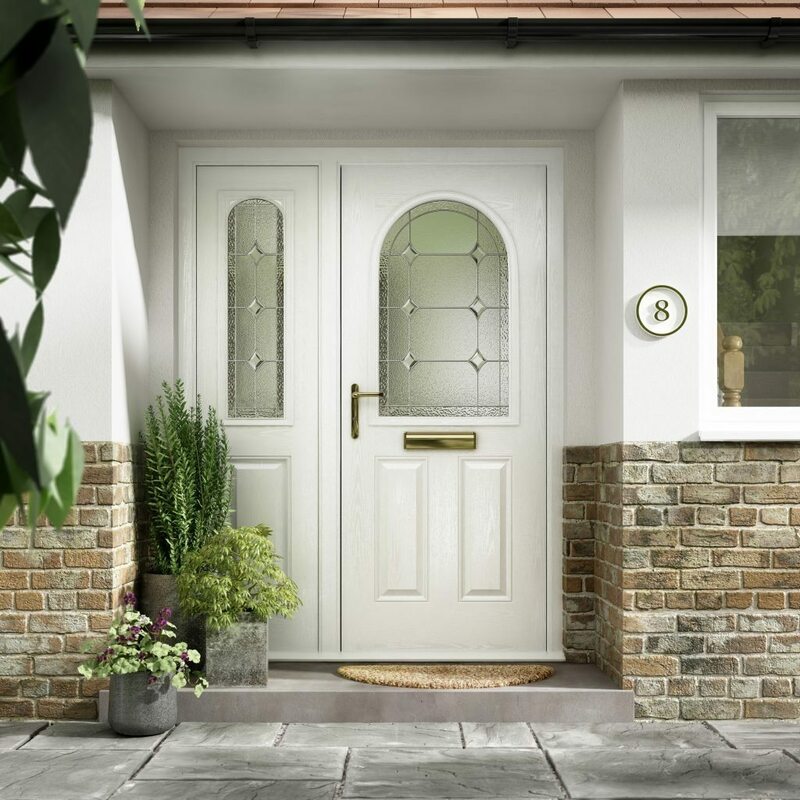 Representing the pinnacle of security and heat retention, composite doors from Cumberland Windows are designed and engineered with the aim of delivering the very best performance right from the start. 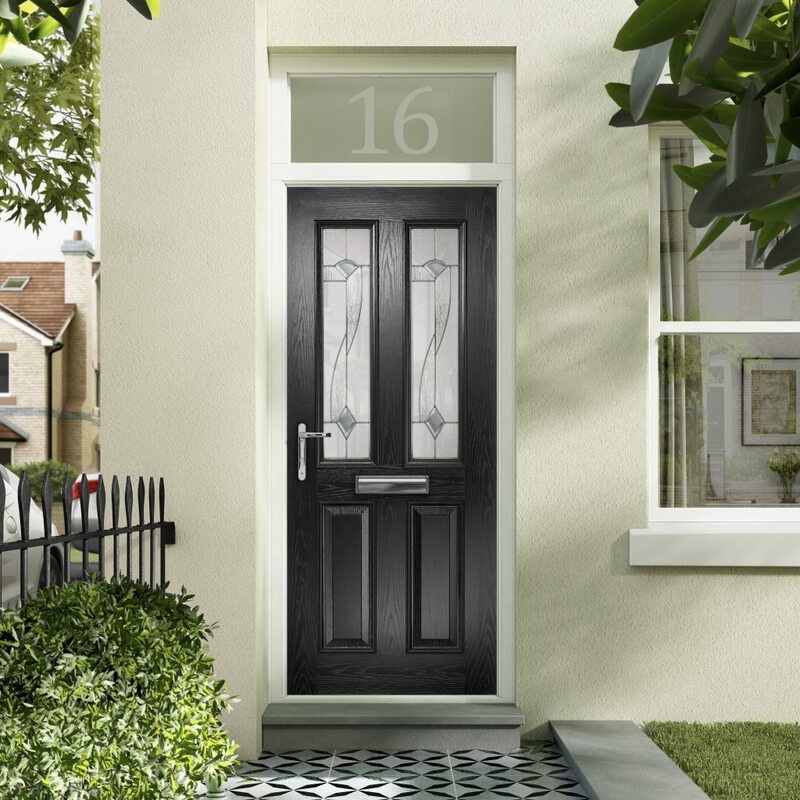 Despite providing the appearance of traditional timber entrance doors, our composite variants offer up to six times more insulation thanks to a high density, multi-layered core. 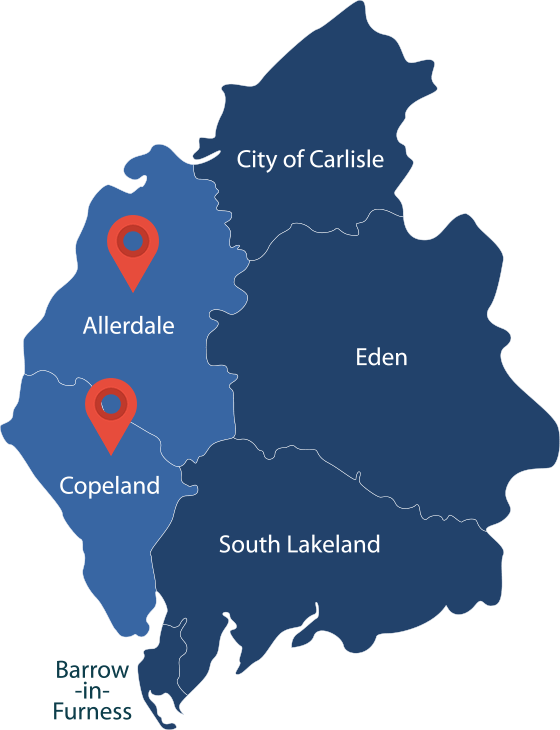 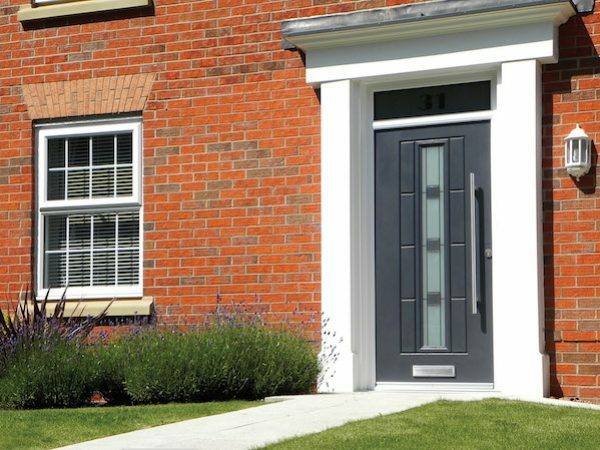 With a high-density solid core door slab within a steel-reinforced PVC-U frame, our composite doors cannot be broken into, even with the aid of a police battering ram, a process which has helped win the product ‘Secured By Design’ accreditation. 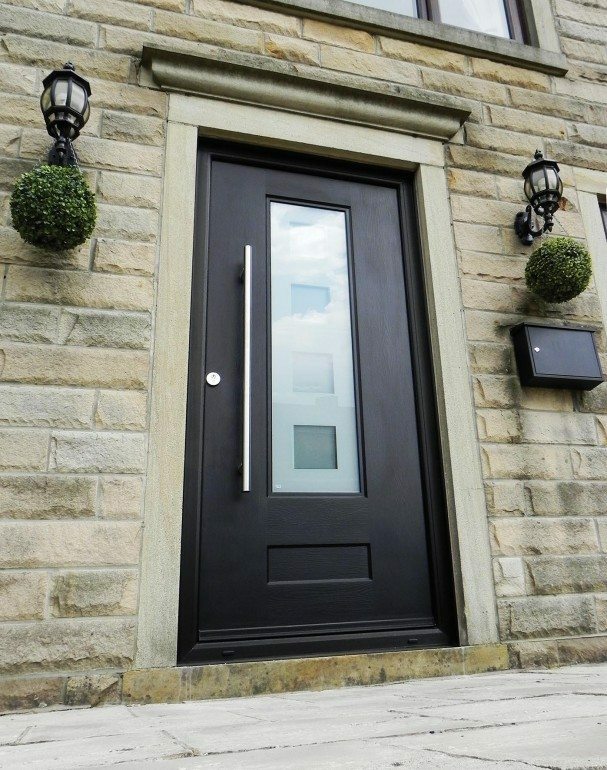 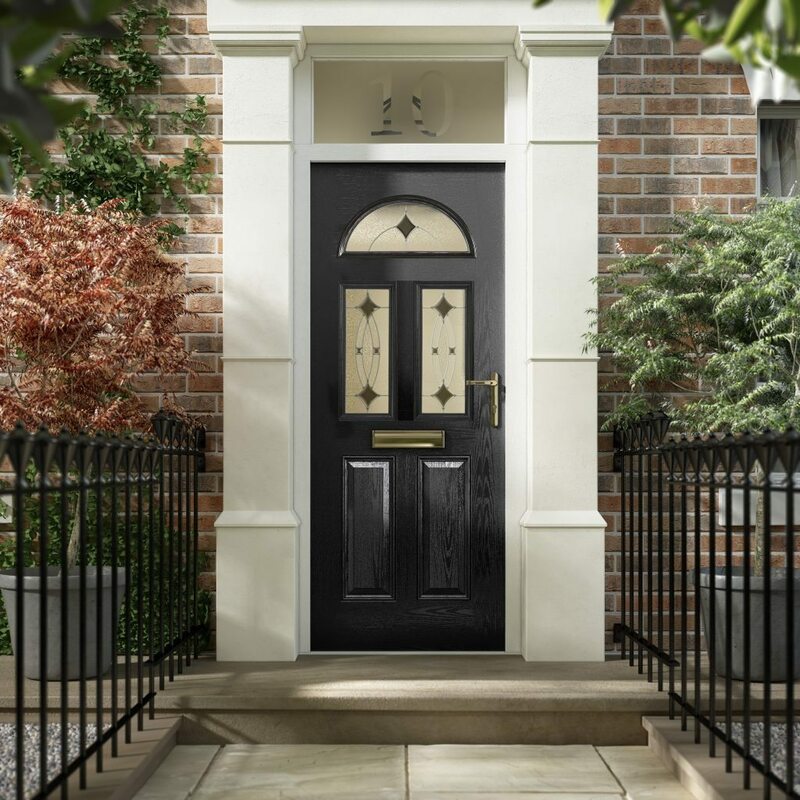 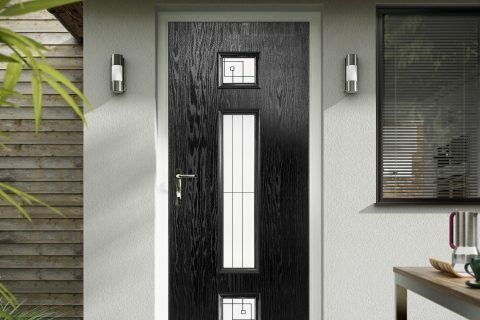 Composite front doors are made from multiple materials, which ensures great strength, durability and appearance – making them a premium and high-performance product. 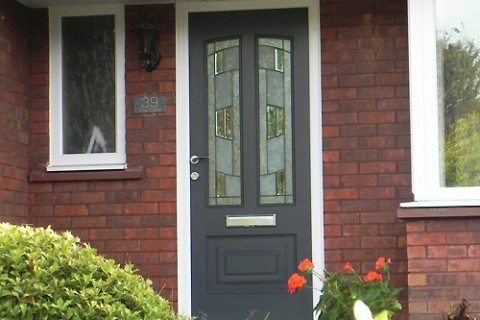 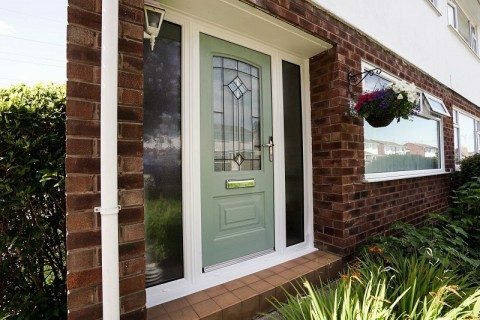 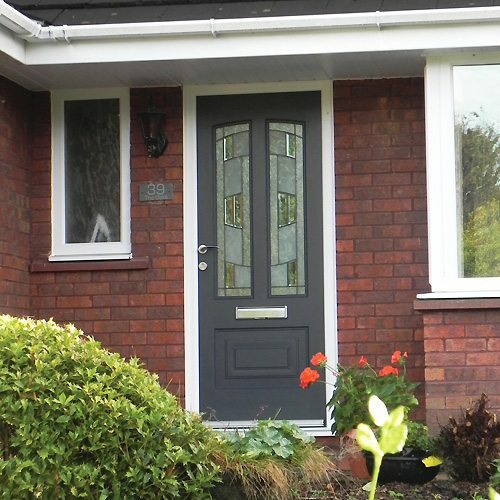 A composite door from Cumberland Windows ensures that homeowners will benefit from one of the most efficient entrance door options on the market, with a solid core made of multiple insulating materials that help your home stay both warm and comfy throughout the year. 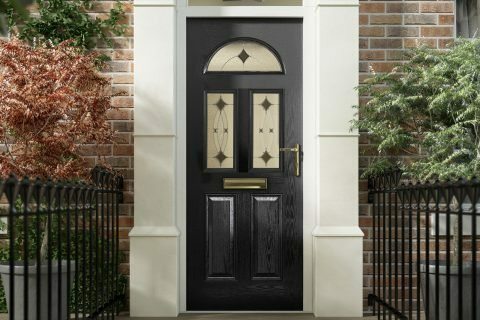 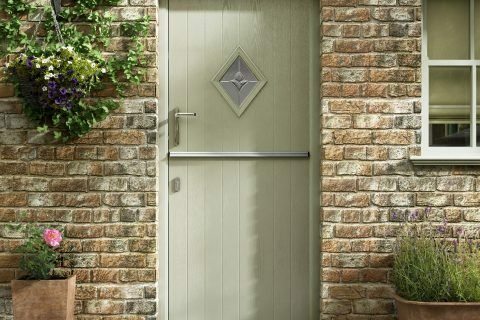 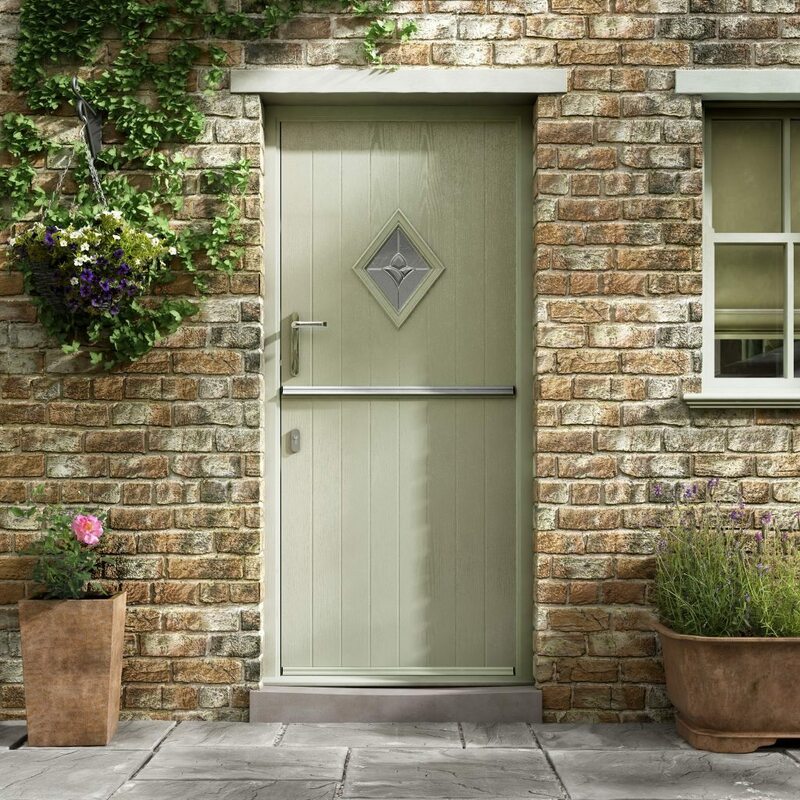 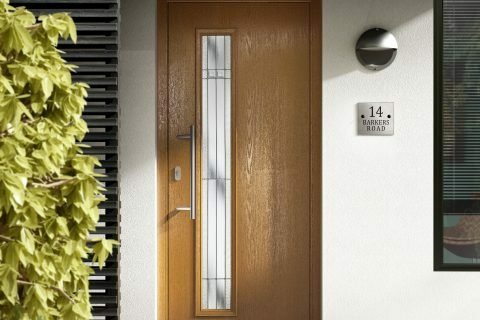 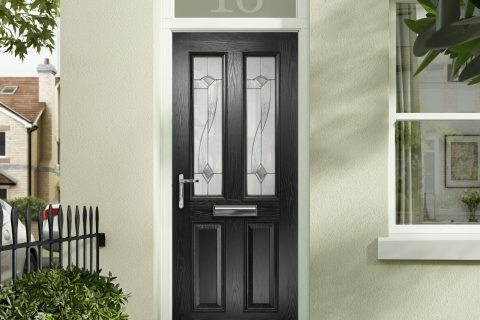 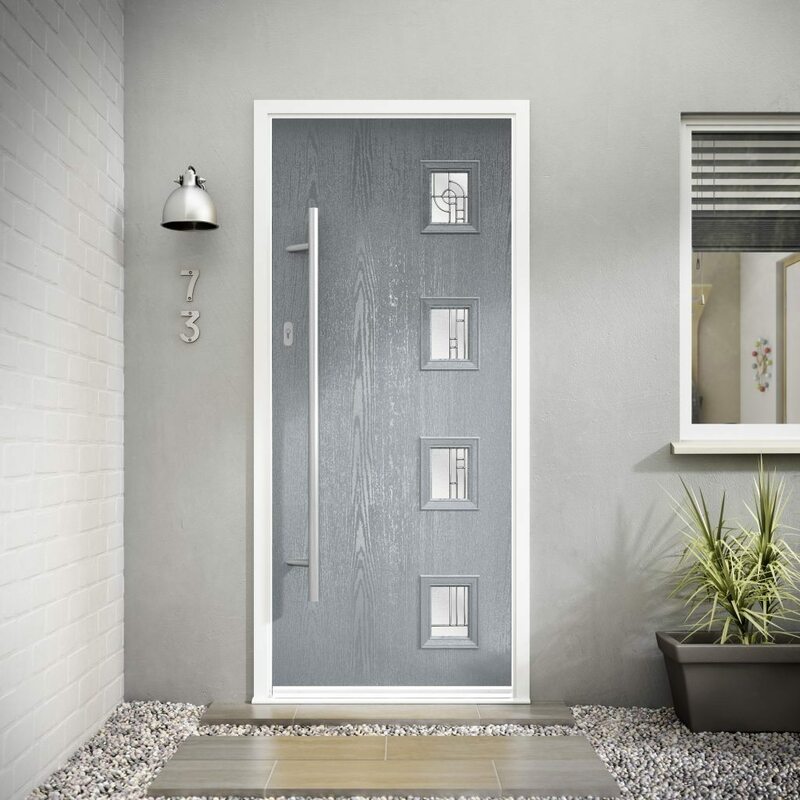 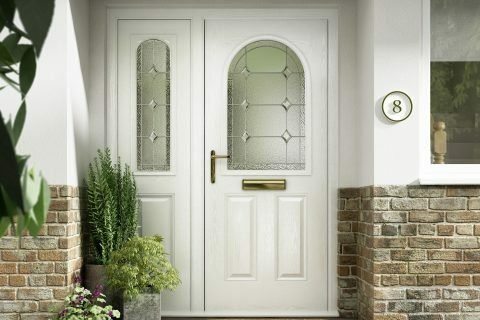 Boasting great style and robustness, composite doors help to keep homes free from draughts and cold spots, too. 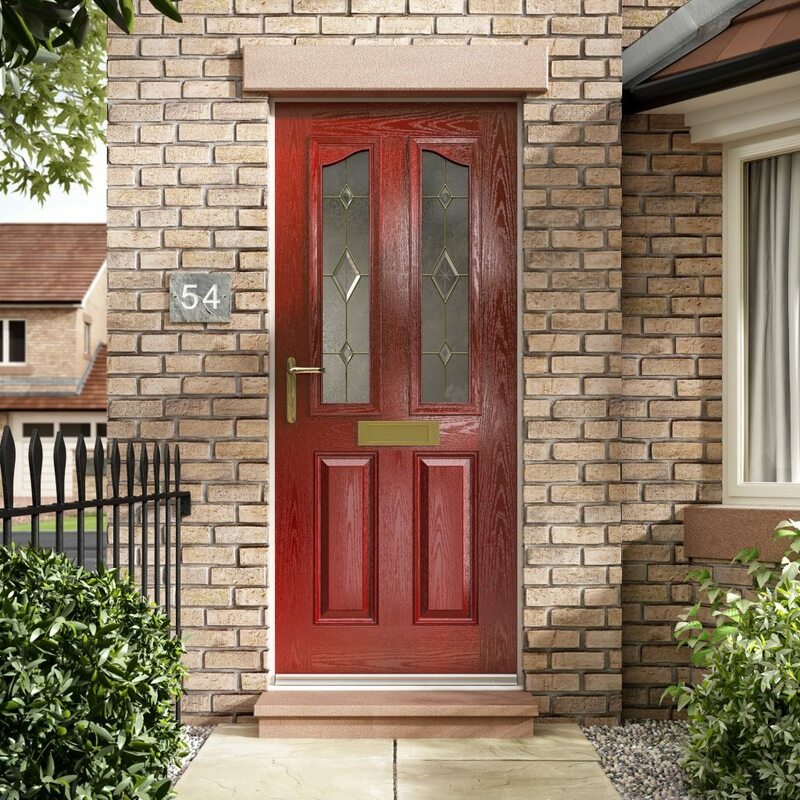 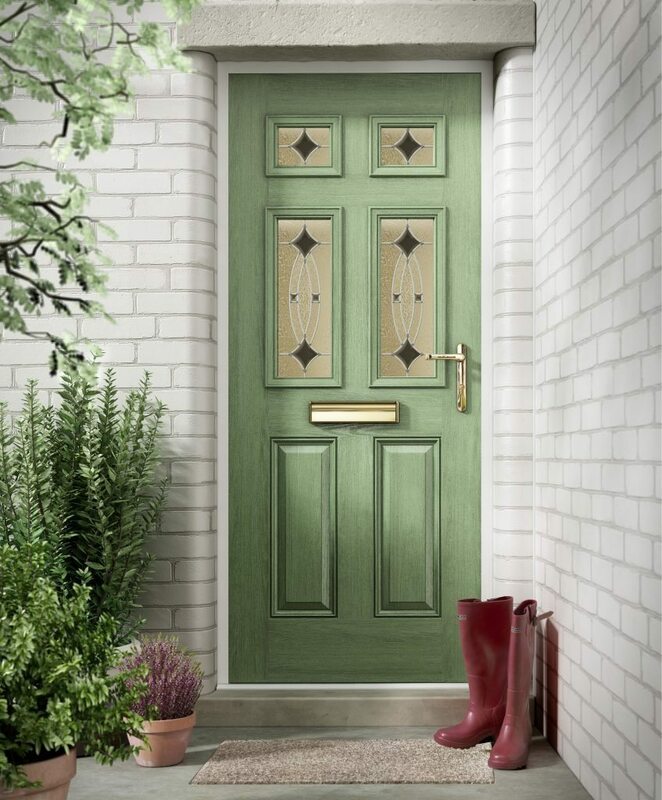 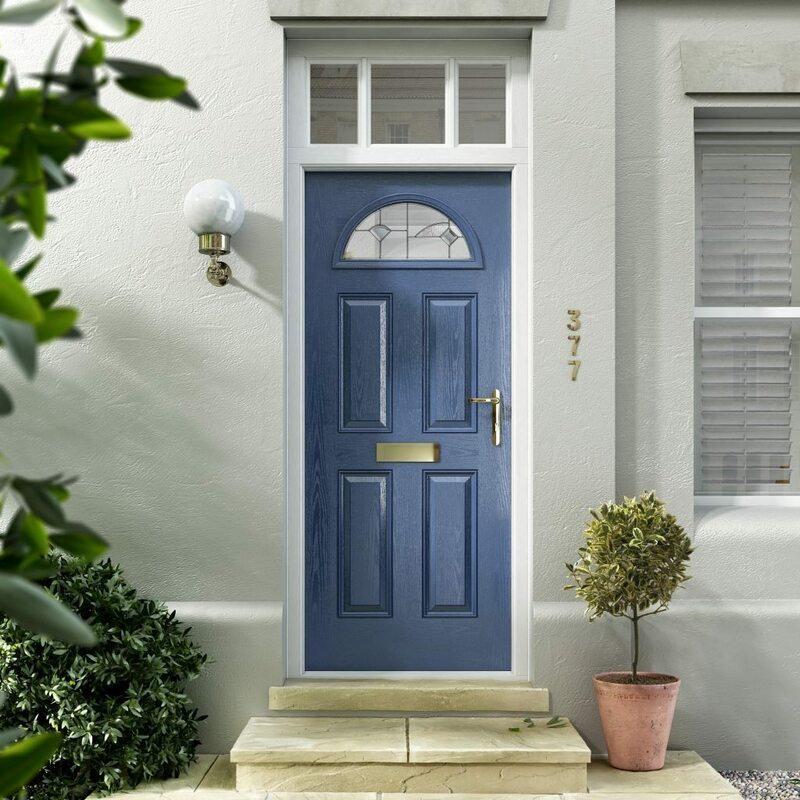 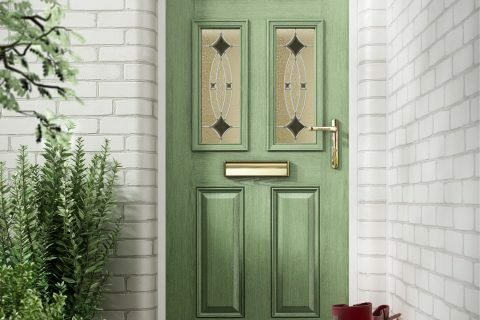 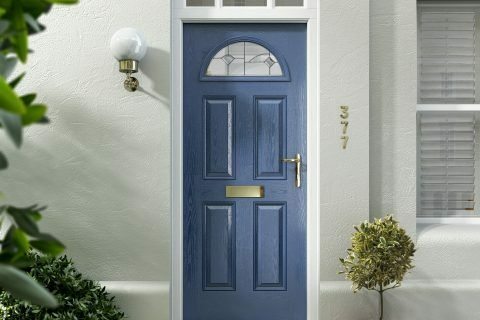 Composite doors from Cumberland Windows are available in a range of vibrant colours that will never need painting. 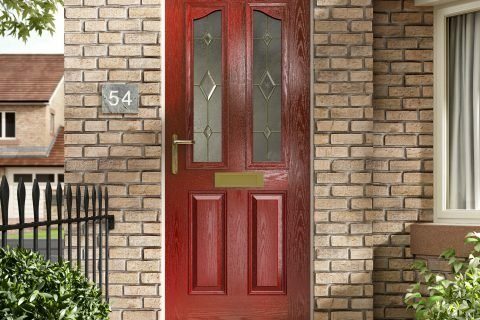 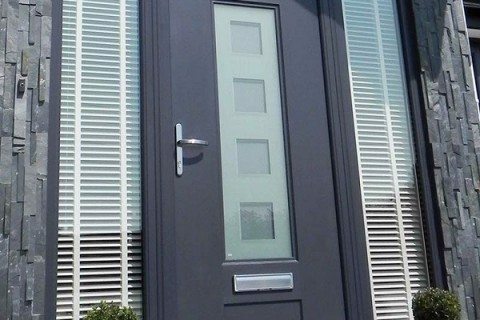 Also, our composite doors come with a gorgeous selection of glazing styles that can be coloured to complement the colour of the door. 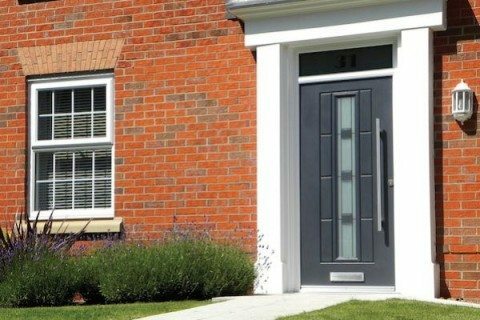 All this is achieved whilst still retaining the original and traditional appearance of timber entrance doors – perfect for heritage homes or modern properties wanting to add a little charm.